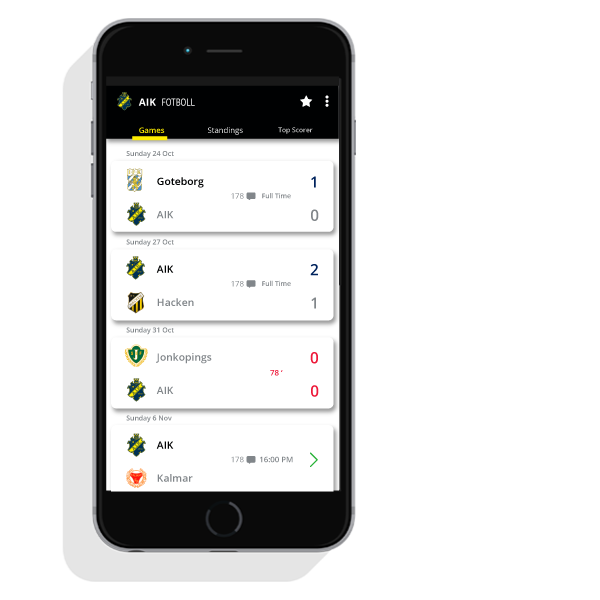 Our team app white label solutions have all the major tools and features for any football and sports club – news, live-scores, integrated social feed, game calendar, push notifications, team and players profiles, etc. 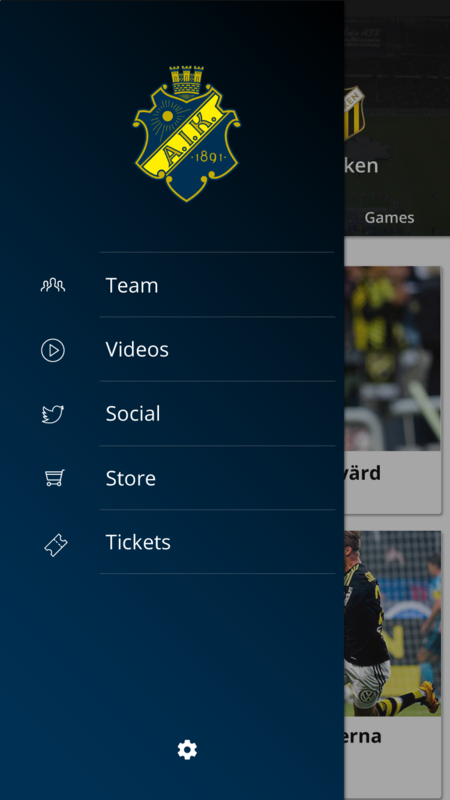 Provide to fans team’s upcoming schedule at their fingertips. 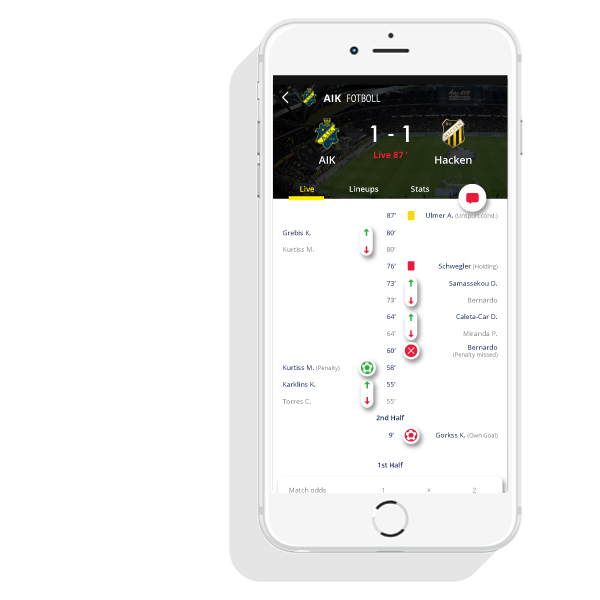 Get to know your audience better with analytics reports. 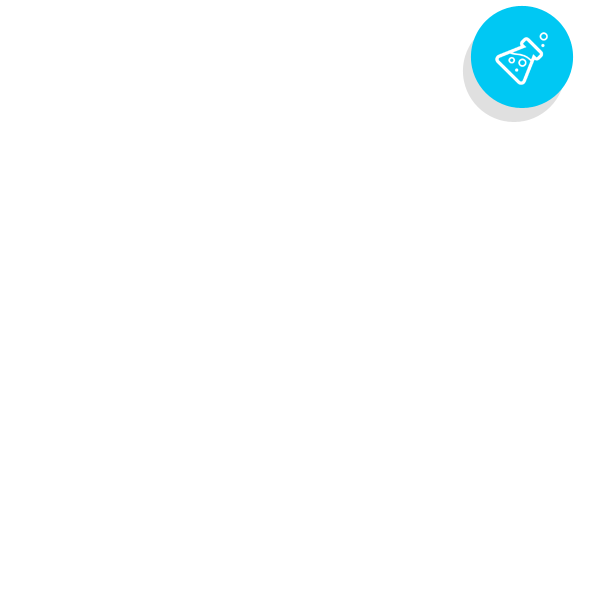 Select from wide range of features, tools and integrations to build up your app. 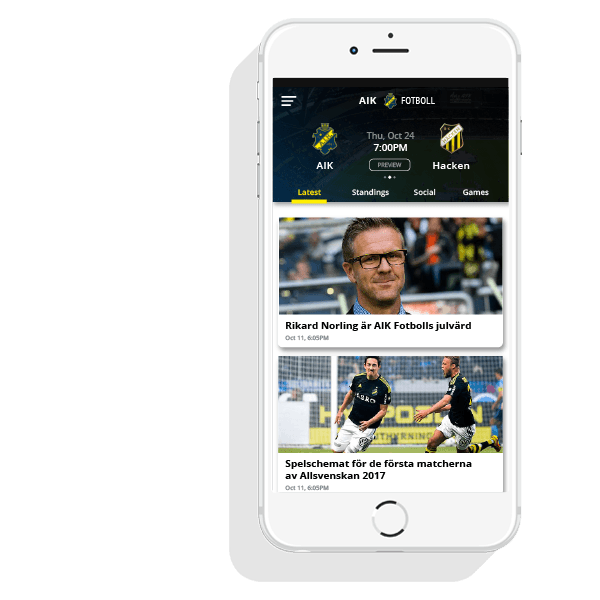 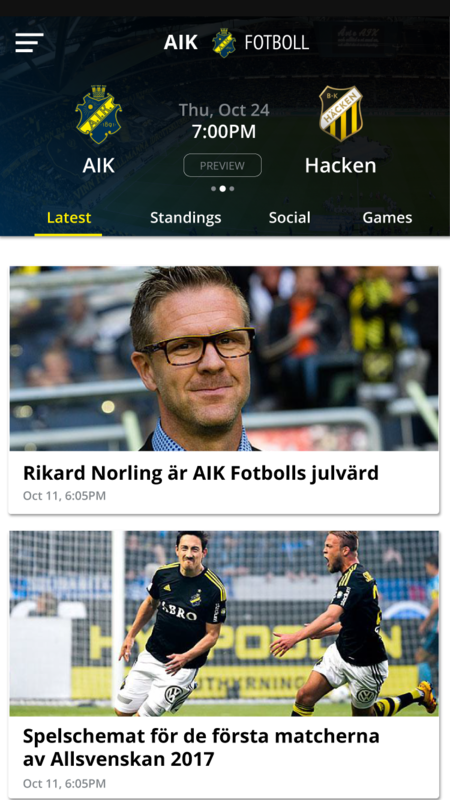 News, video highlights, live-scores, game calendar, social media integration, match preview , match stats, match live events, in-app purchases, ad monetization, etc. 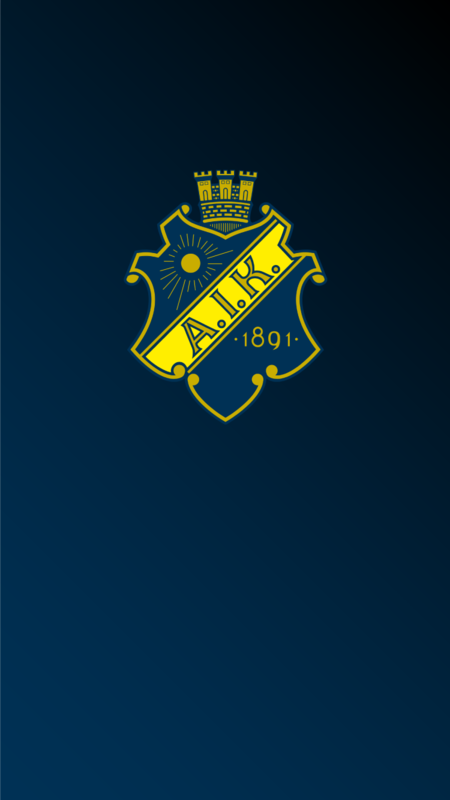 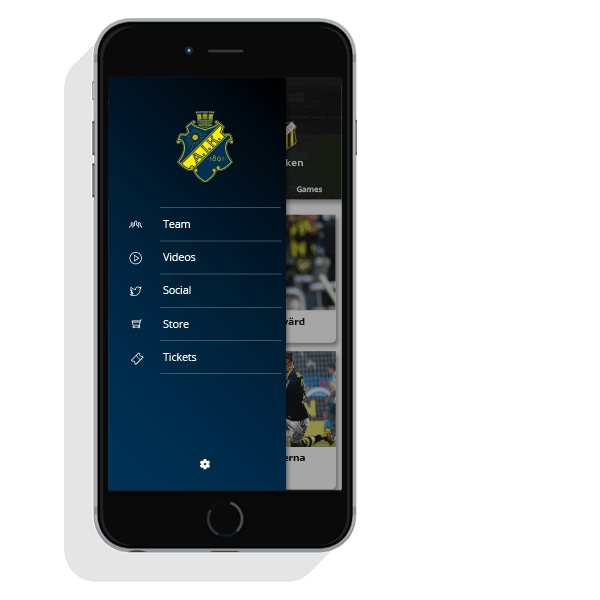 Our team app are created to provide fans anything they need at moment’s notice. 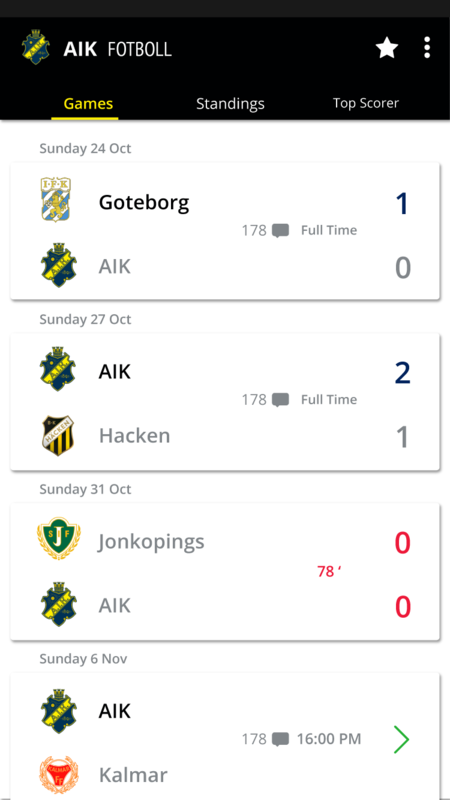 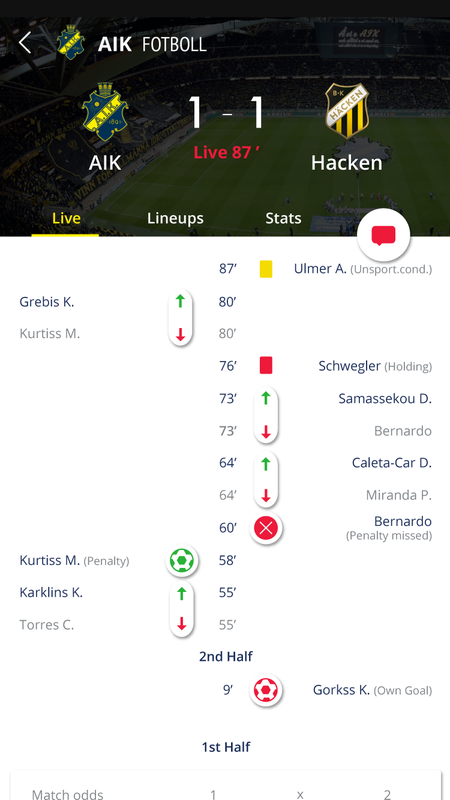 With our live features fans won’t miss any major live game actions.